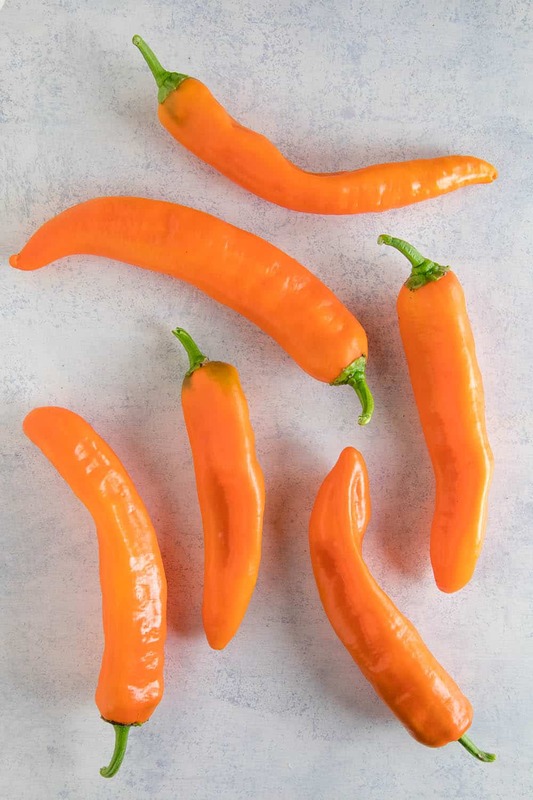 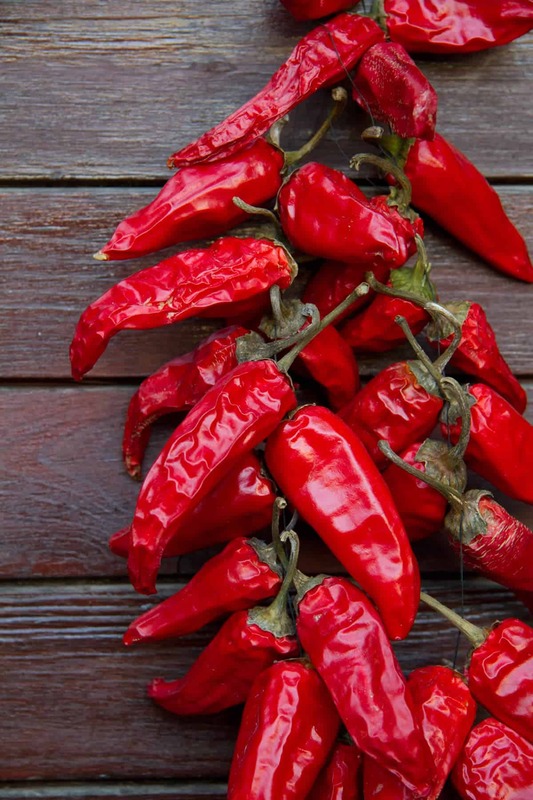 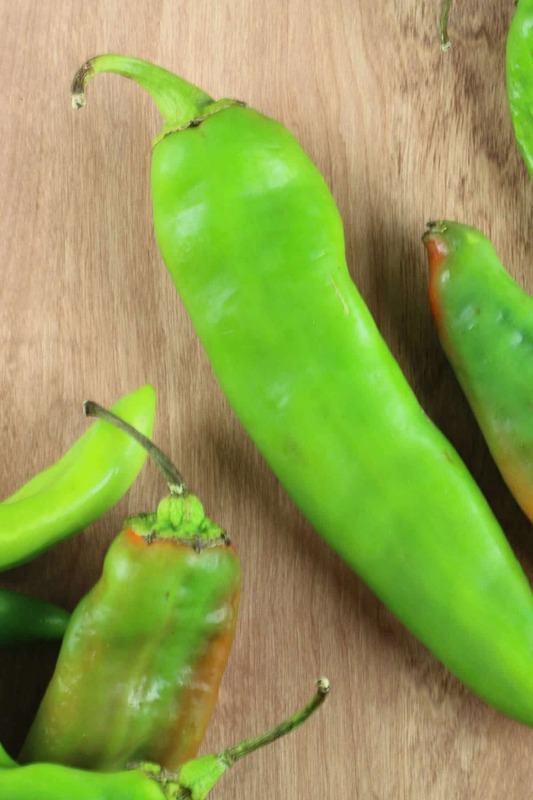 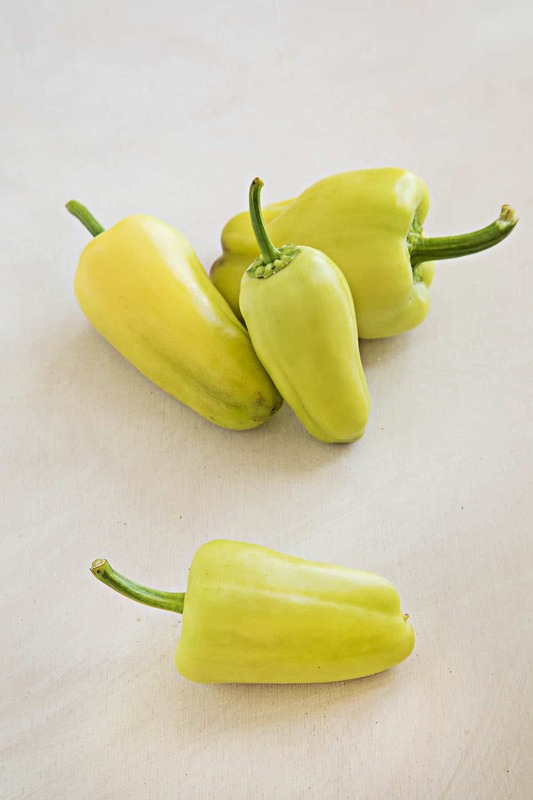 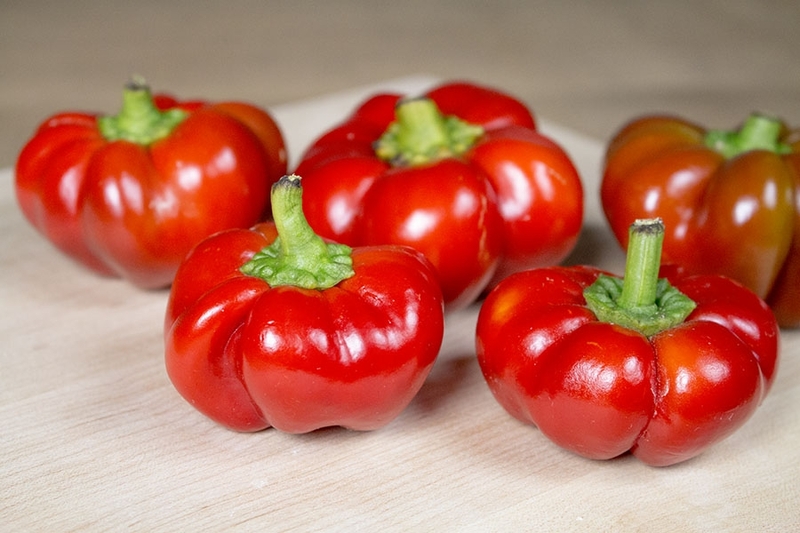 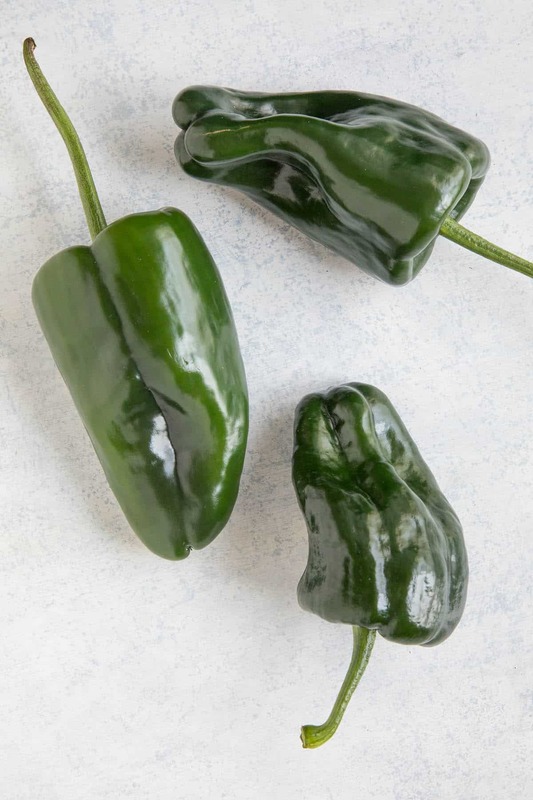 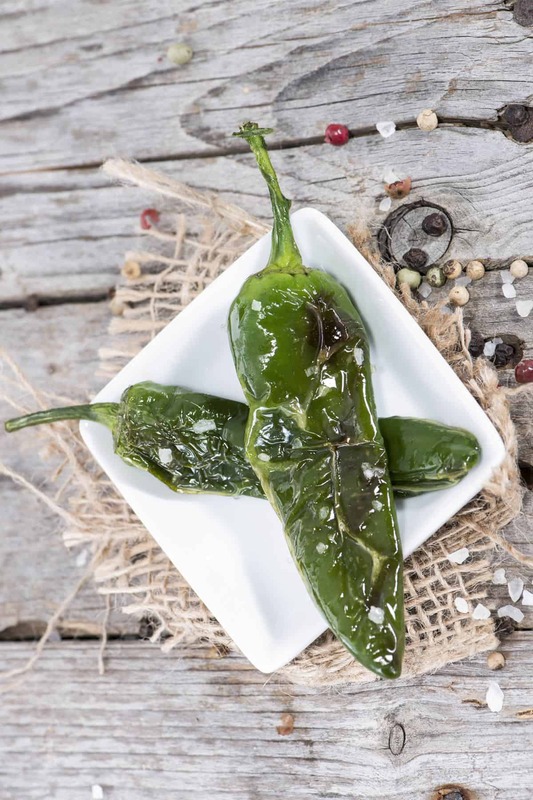 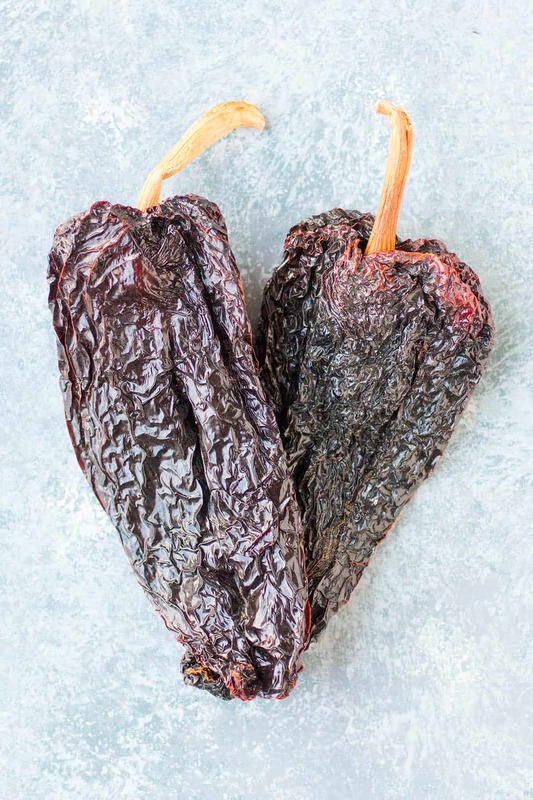 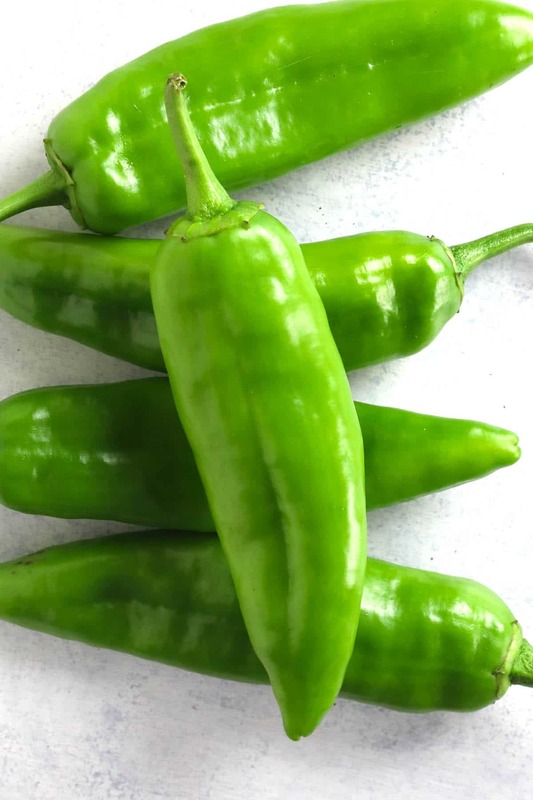 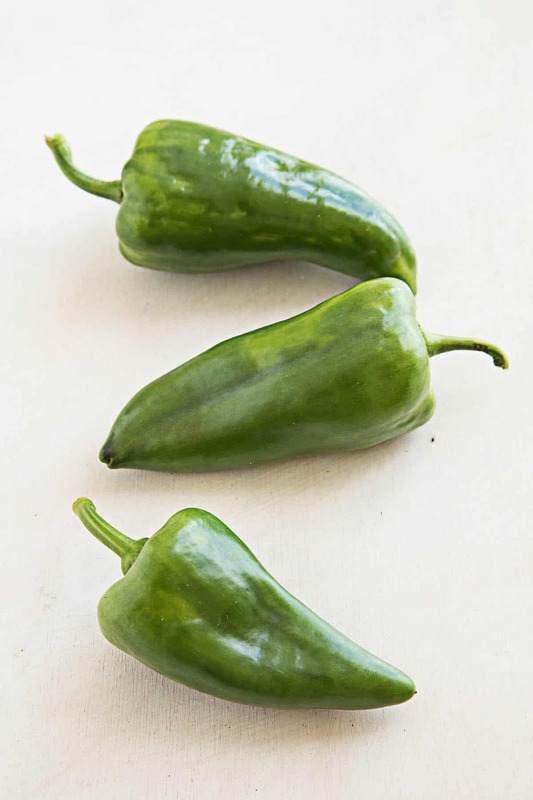 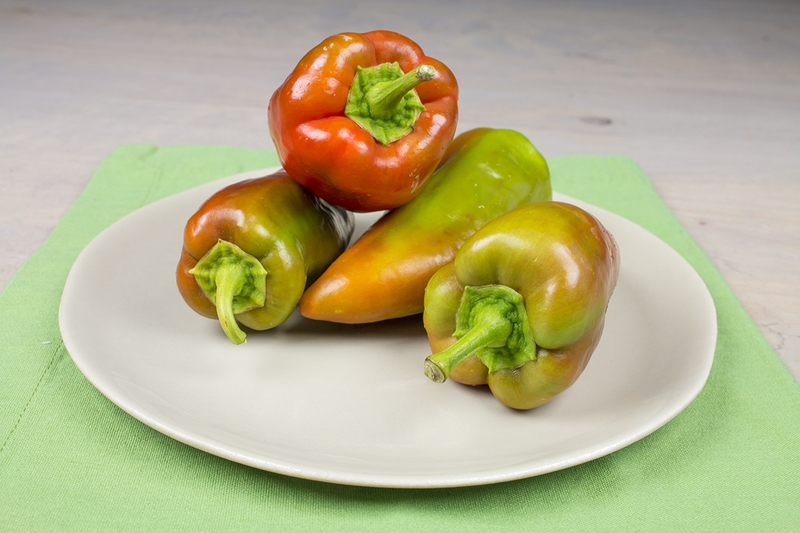 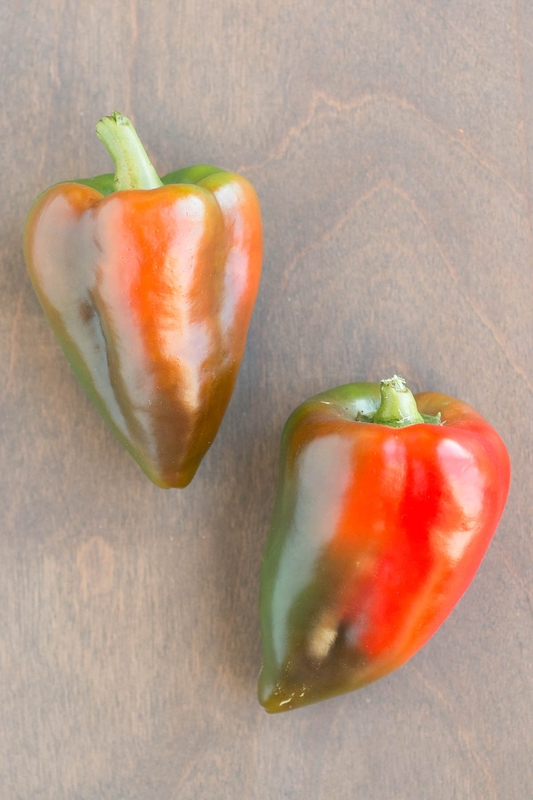 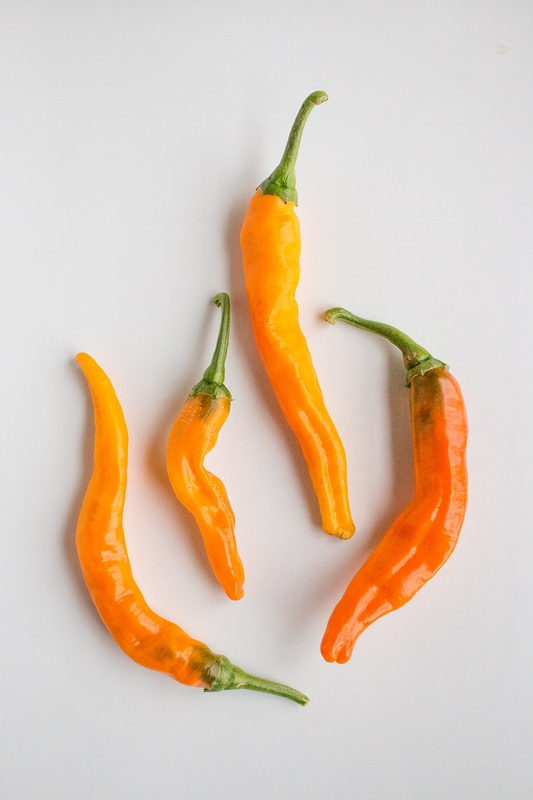 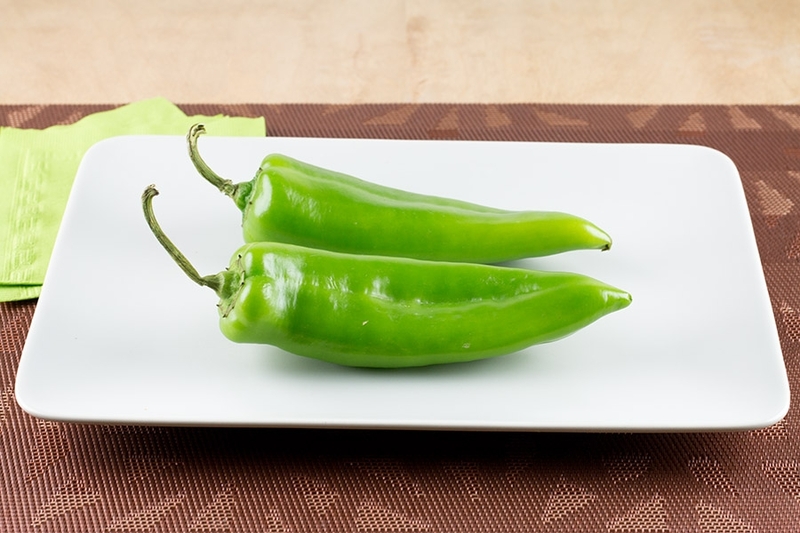 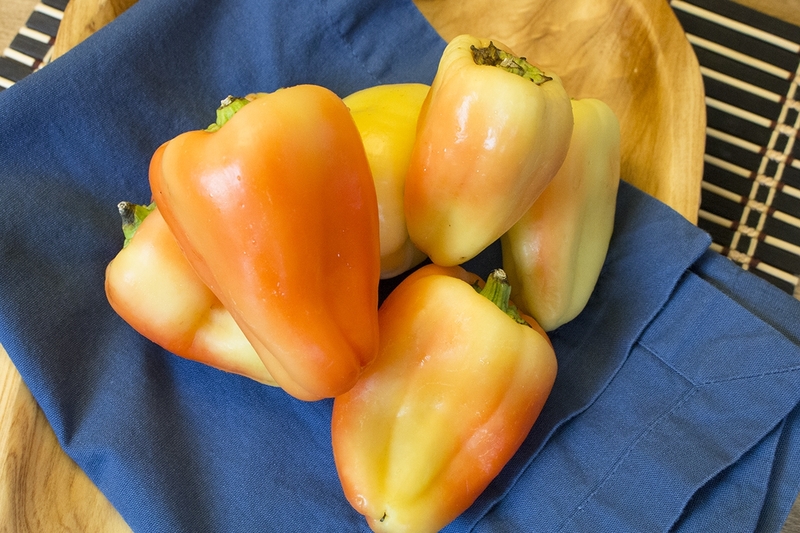 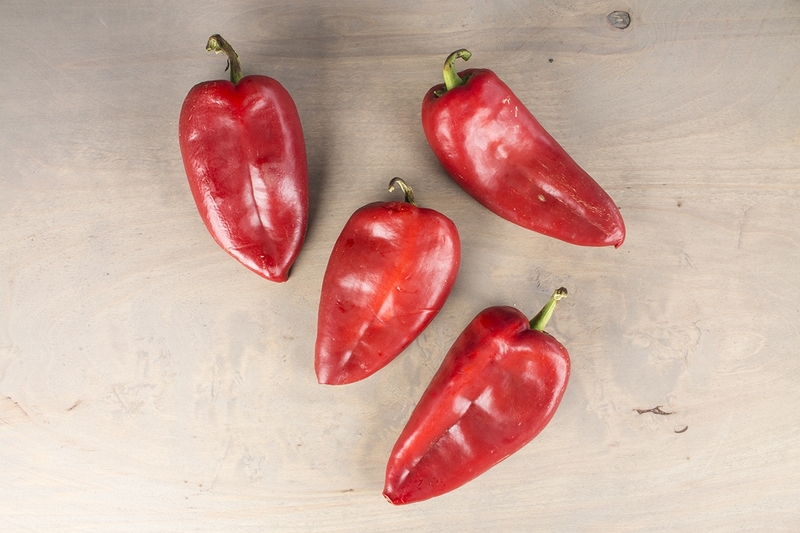 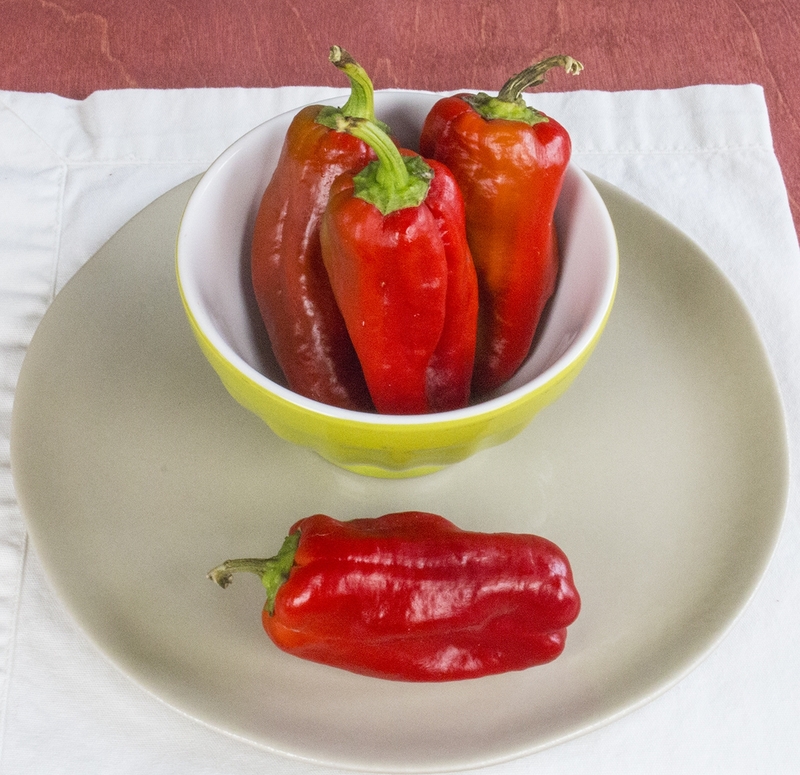 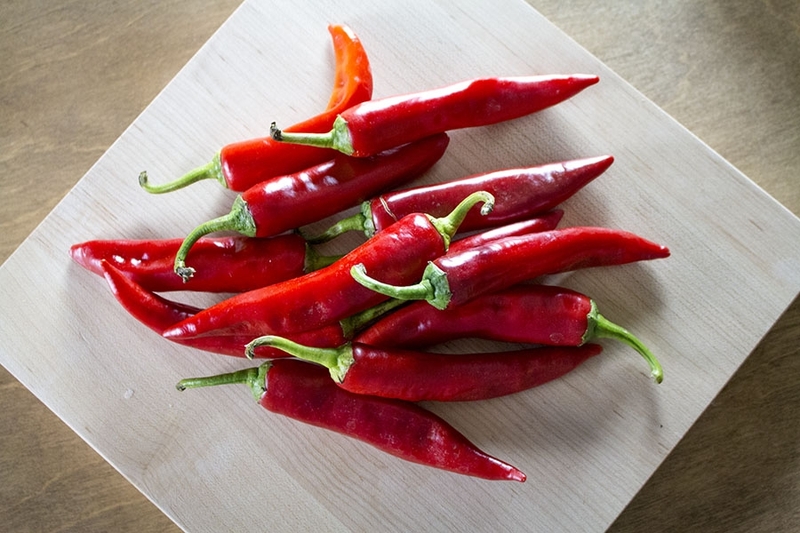 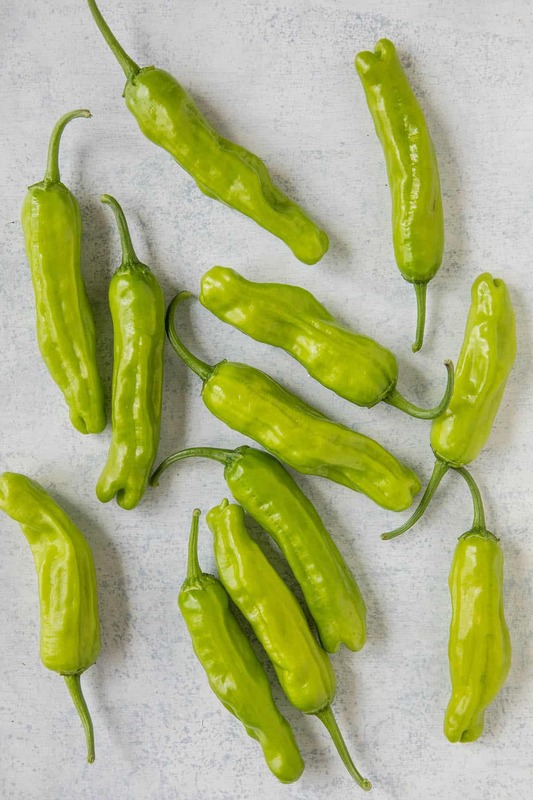 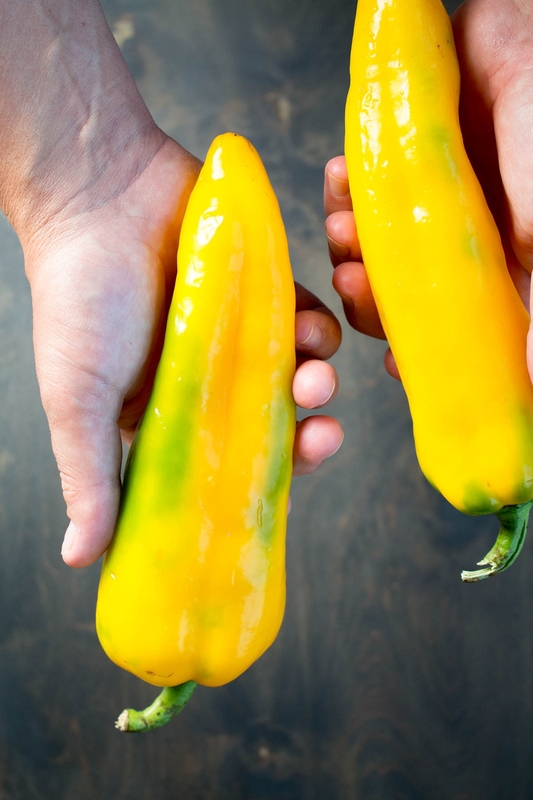 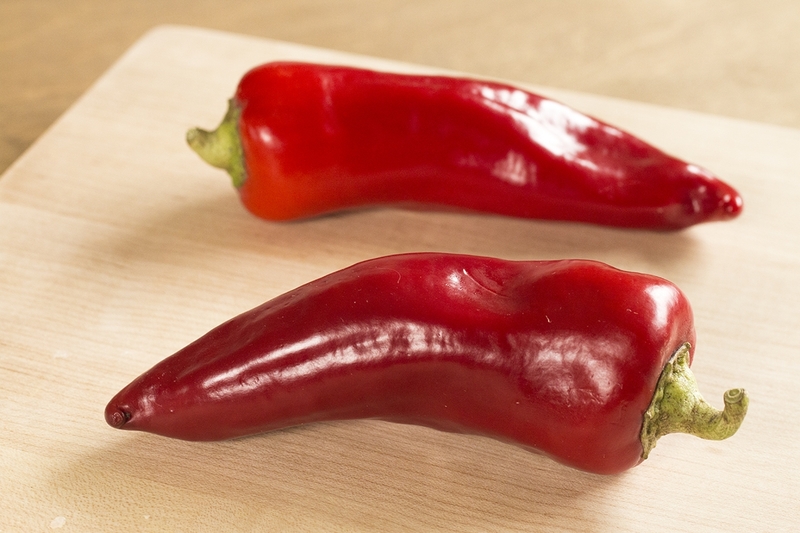 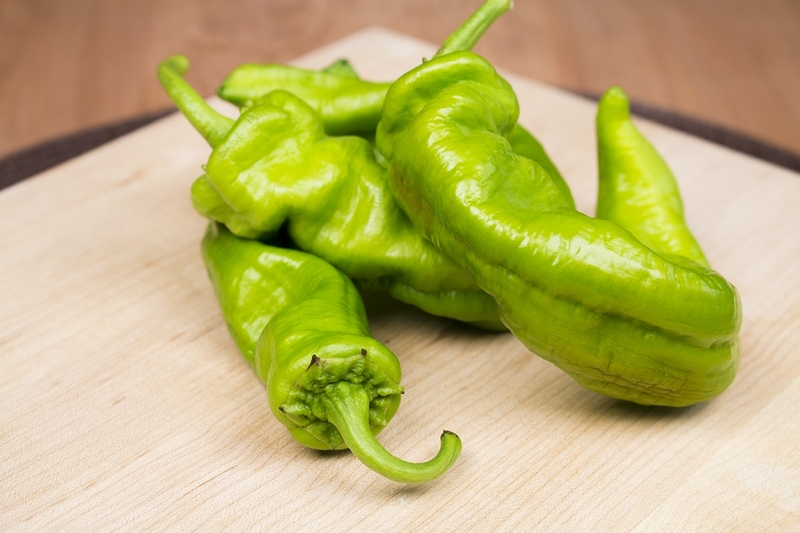 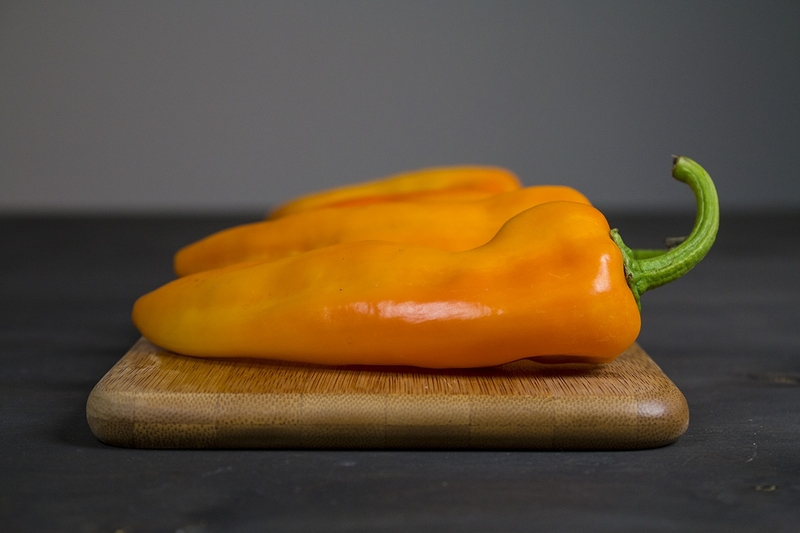 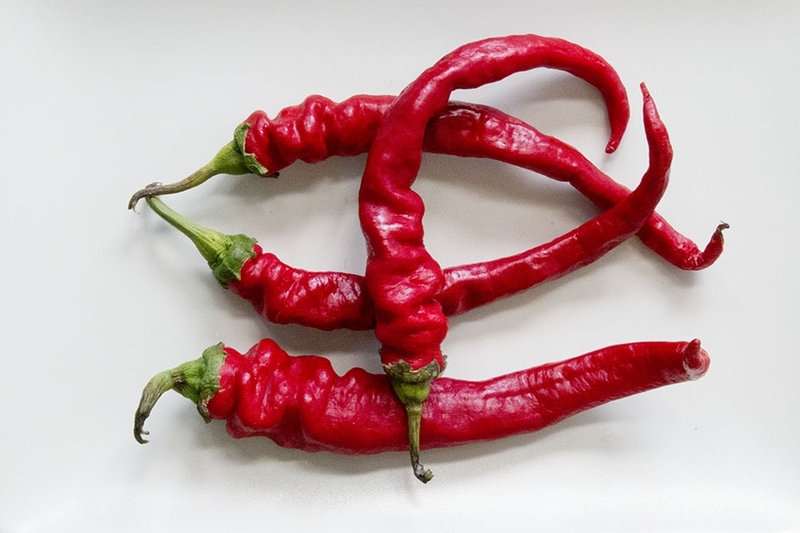 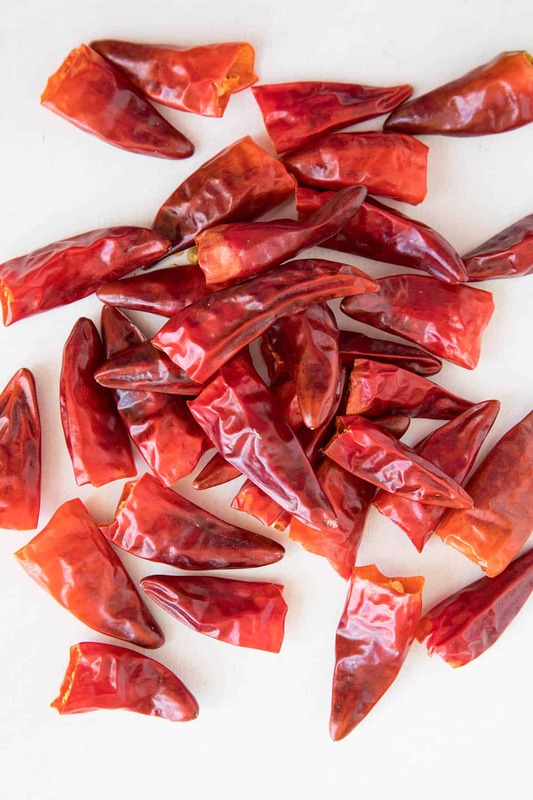 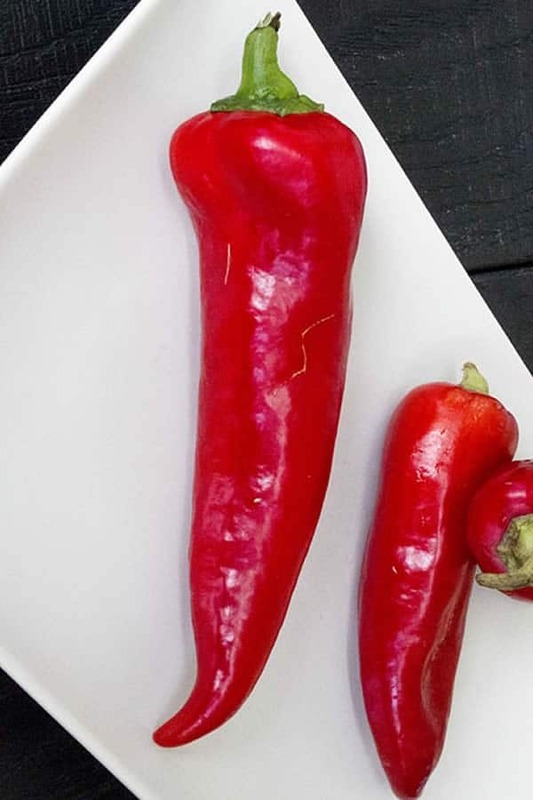 Sweet and mild chili peppers have very little to no heat. 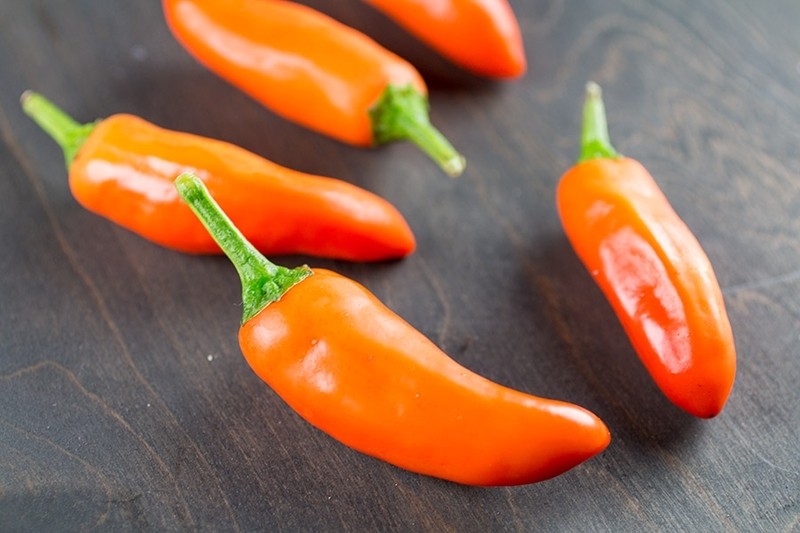 Some may have a mild spice level. 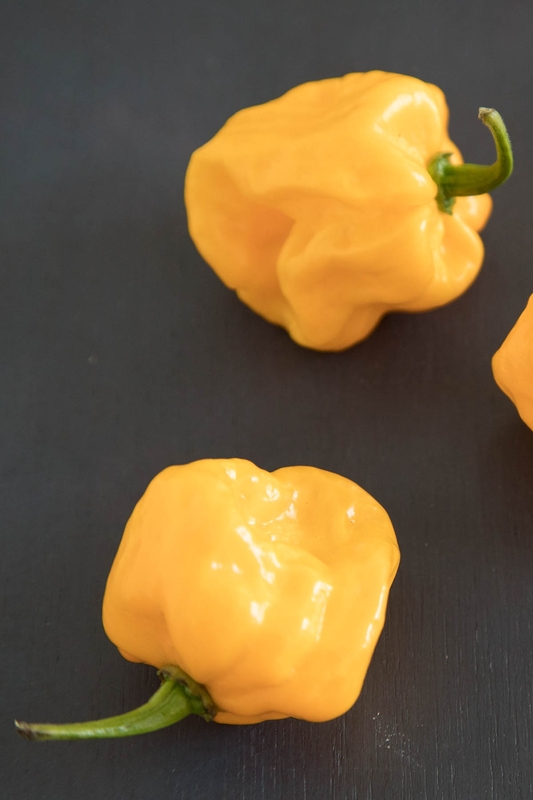 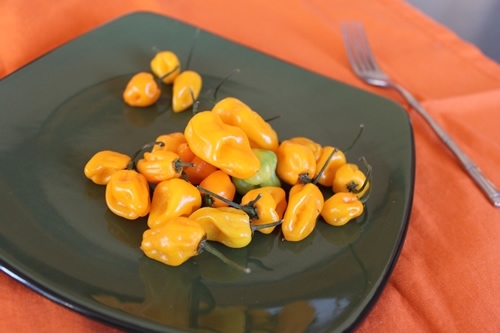 They range from 0 to 5,000 Scoville Heat Units. 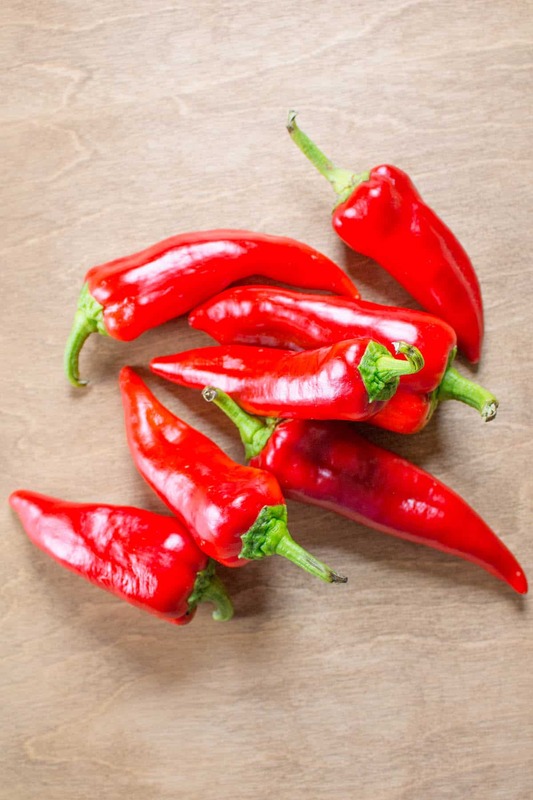 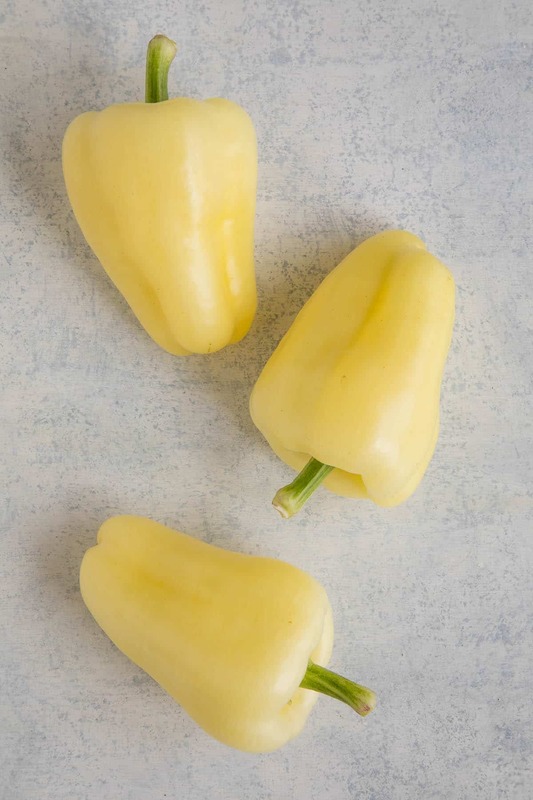 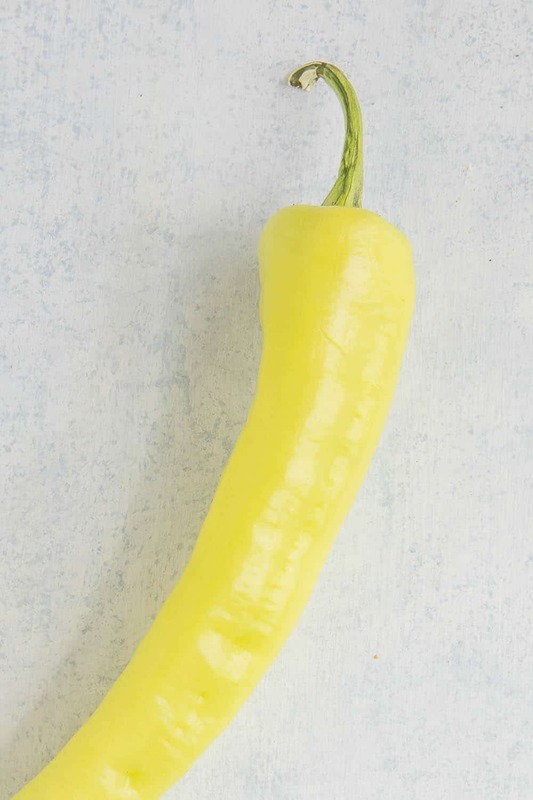 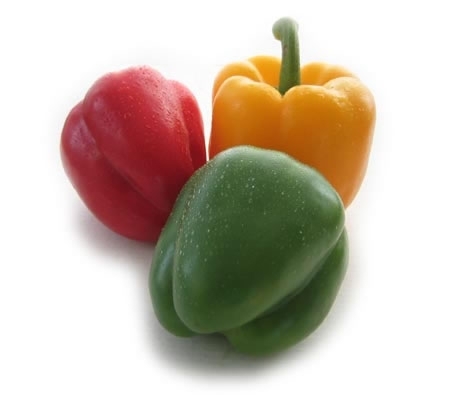 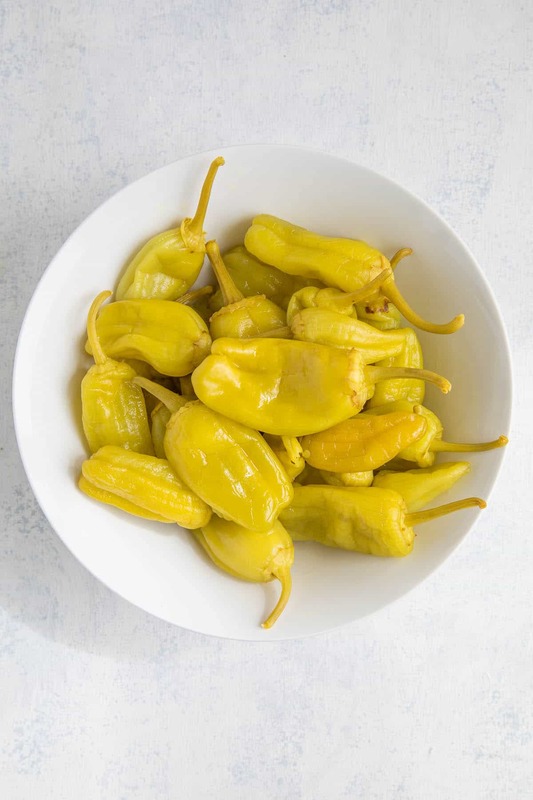 There are many, many varieties of chili peppers, and they often have different names depending on region. 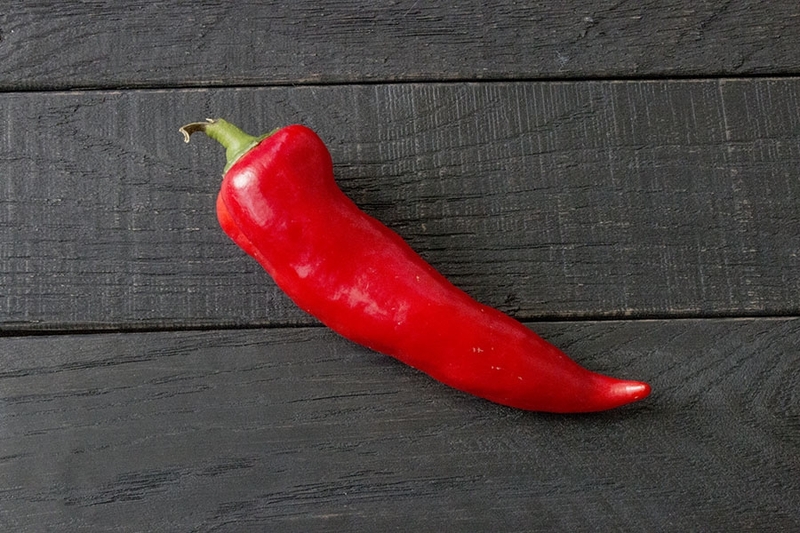 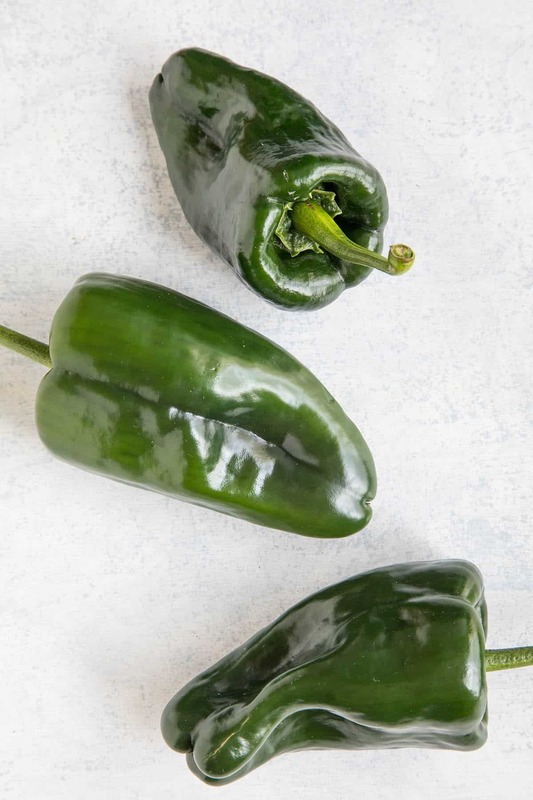 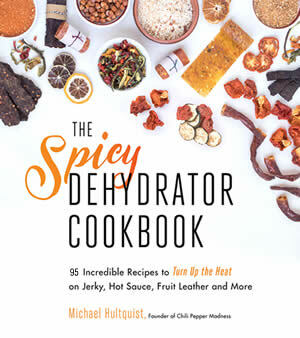 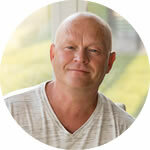 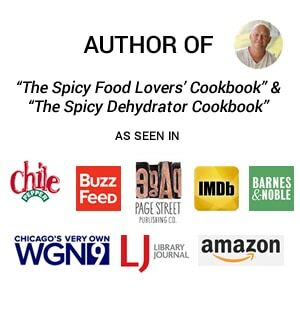 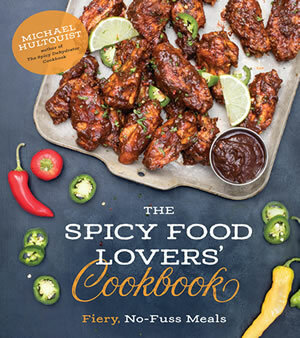 Here we’re compiling information on sweet and mild chili peppers and the vast variety of chili pepper types in the world.